The removal of lead paint has become a colossal issue across the nation. The paint manufacturing industry has paid millions in damages to municipalities and insurance companies. The US Environmental Protection Agency has enacted guidelines for contractors and home owners alike. It is important that everyone follows the rules and regulations regarding the removal and disposal of lead paint. The health of the population and the worlds environment is at stake. American Building Restoration Products, Inc. has developed a reusable paint remover for the remediation of paint containing lead. The ABR Citrus Paint Remover is a surface friendly paint stripper available in a paste, gel, or liquid. The ABR Citrus Paint Removers are designed to remove multiple layers of latex paint, oil paint, varnish, stain and other finishes from wood, masonry, plastered walls or metal in a single application. 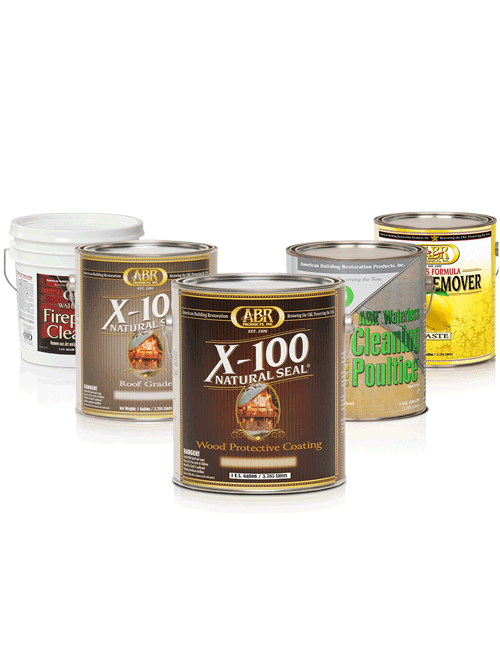 ABR Citrus Paint Removers are a unique development in the paint and coating removal industry. ABR Citrus Paint Removers do NOT contain methylene chloride and offer a fresh citrus scent. The formulas are recommended for both interior and exterior use. No neutralizing is needed. The formulas are non-damaging to wood, masonry, plastered walls and metal. No matter the type of stripper used, paint removal, stripping or restoration can be a messy and tedious job so think before you start. If you can remove the item to be striped and set up a work area away from children, pets and things you don’t want to get stripper on, all the better. Doors come to mind. Removing the doors and working horizontally makes the task all the easier. Work on manageable areas at one time. Do not get ahead of yourself. Make sure you read all the information on the container. Failure to do so will cost you…hopefully only money. Reading the directions when using the ABR Citrus Paint Remover is vital for your safety and for the positively gratifying experience you will have when the job is completed. When disposing of the stripper and waste paint be sure to follow regulations for disposal of lead paint of your municipality.